Polycarbonate roof vents are suitable for a new installation of a polycarbonate roof or retrofit an existing polycarbonate roof. 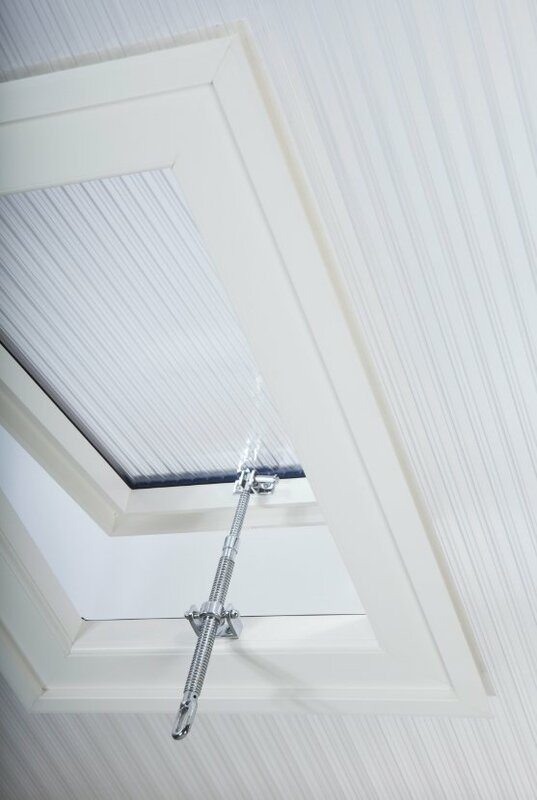 These easy fit vents come complete with Glazing trims, chrome or brass spindle opener, anti-dust tapes, and a quick release spring loaded latch enabling you easy access through the vent to assist when cleaning the polycarbonate roof. These vents are great at reducing heat in Polycarbonate greenhouses or commercial roofs with polycarbonate sheets during the summer months. 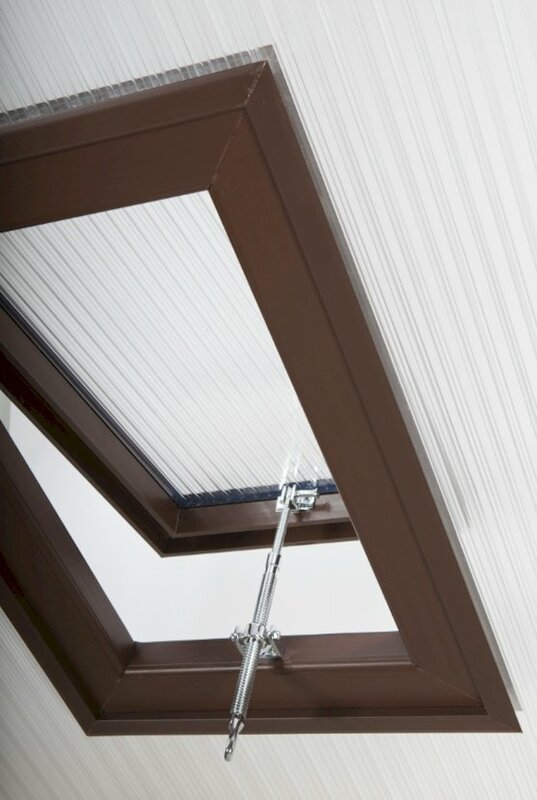 Polycarbonatey Roof Vents come in three colours to fit 16 mm or 25 mm. Polycarbonate Conservatory Roof Vent White - For 25mm Polycarbonate. 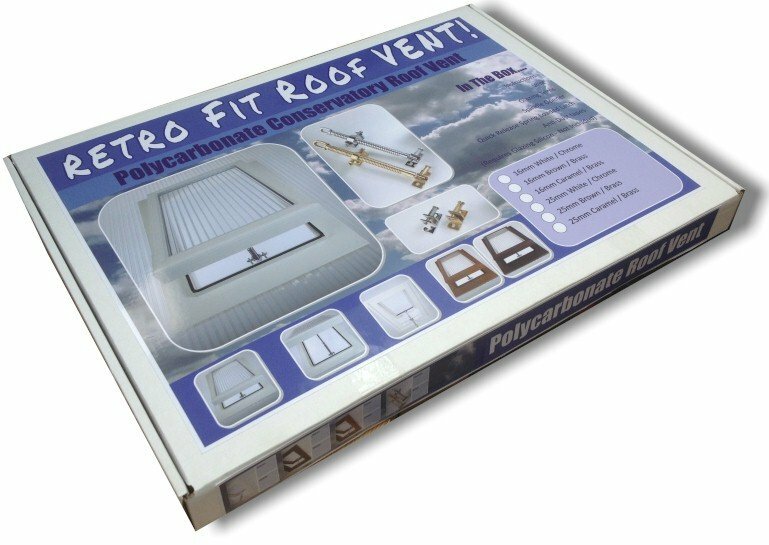 PVC Conservatory Polycarbonate roof vents are suitable for a new installation of a polycarbonate roof or retrofit an existing polycarbonate roof. 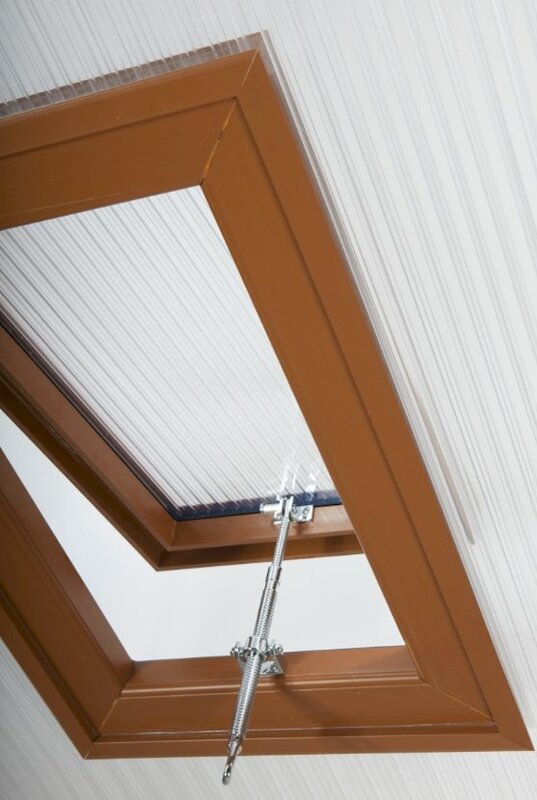 These easy fit vents come complete with Glazing trims, chrome or brass spindle opener, anti-dust tapes, and a quick release spring loaded latch enabling y..
Polycarbonate Roof Vent Brown - For 16mm Polycarbonate. Polycarbonate Roof Vent Brown - For 25mm Polycarbonate. Roof Vent Brown - For 32mm Polycarbonate.